The Resilient Summit along with other events in the Social: IRL conference series are hosted by Ben Smith, along with guest co-hosts, including Crowd Companies Founder, Jeremiah Owyang. To date, over 200 national and regional events have been hosted in the Social: IRL series. The Resilient Summit series takes place at the magnificent Union Station in Kansas City, MO. 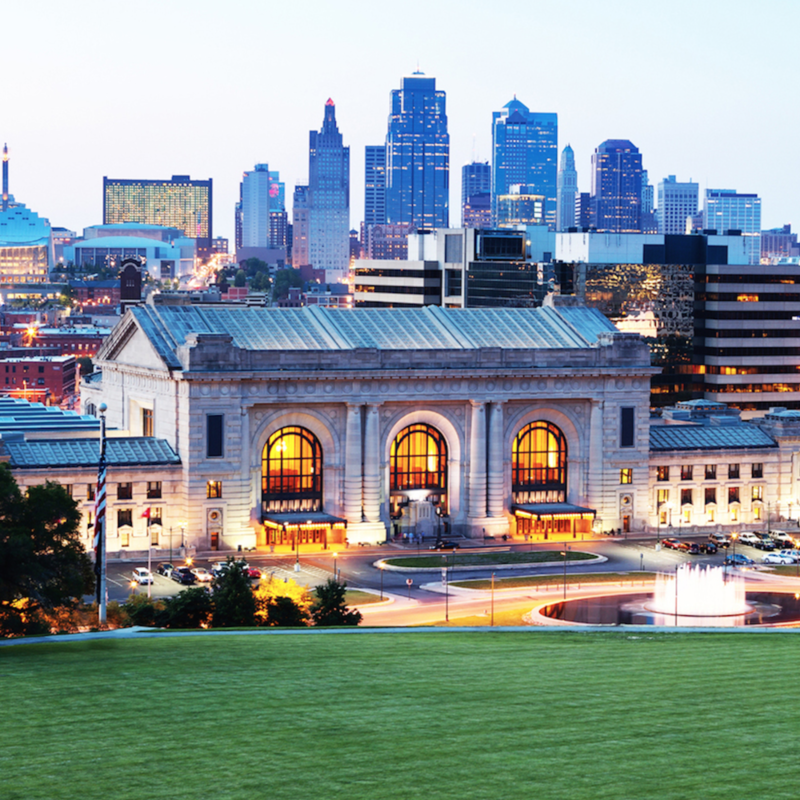 At the heart of the nation Kansas City offers easy regional access as well as direct flights from across the U.S. to Kansas City International Airport. The Resilient Summit draws a diverse group of attendees from across the United States and as far as Europe. Attendees represent national brands, startups, local and regional businesses, entrepreneurs, social media pros, community managers, marketing agencies, cities and civic groups, makers and sharers. Join us as we explore disruptive trends to build resilient brands. The inaugural Resilient Summit in 2014, drew a diverse group of attendees from three countries and seventeen states. From national brands to startups and local business, city leaders and civic groups to leaders in the Maker and sharing movements, marketing agencies and social media pros to entrepreneurs and investors. Each event explores key driving factors behind technology-enabled trends with potential to impact even the largest of brands, and together work to understand how brands can embrace these trends to help build resilience. We invite you to join us for a unique opportunity to gain valuable insights on critical topics and to go beyond typical keynote presentations to a highly engaged conversation focused on asking and answering some of the most difficult questions, and together developing actionable insights. Jeremiah helped big companies navigate the first phase of sharing, called social media. He’s committed to helping companies through the second phase of sharing, as people share and create the physical world around them called the collaborative economy. Over the course of his career, Jeremiah Owyang has identified big trends before they happen, and helped big companies through the transition. Prior to founding Crowd Companies, Jeremiah was a founding partner and research director at Altimeter Group. Before that he served as a Forrester Analyst covering social computing for the interactive marketer, and Global Web Marketing manager at Hitachi Data Systems, where he launched the social media program. Read his full bio here. Ben Smith serves as Principal at social business agency Social: IRL, and Director of Social and Emerging Media at Callahan Creek, a full service marketing agency working with national and regional specialty brands. He also hosts Social: IRL’s national conference series, working with some of the most respected names in the industry to provide in-depth training and education in a format that goes well beyond typical keynote presentations. He regularly speaks on social media related topics to national and regional audiences and volunteers with a number of digital education and advocacy groups, including recently completing a term on the Global Board of Directors of Social Media Club.